A proposed six-year lease to keep Santa Monica Windjammers Yacht Club at Marina del Rey’s Parcel 47 was unanimously endorsed by L.A. County’s Small Craft Harbor Commission, Sept. 12. 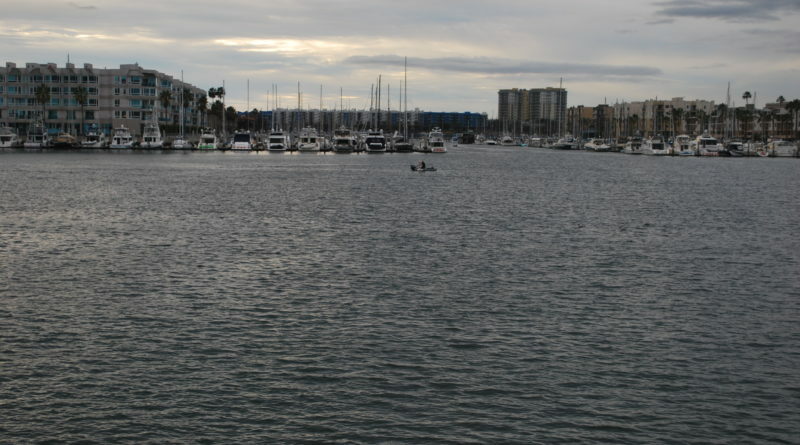 The yacht club promotes boating activities at Marina del Rey, including a youth sailing program. One commission member called the Windjammers club the YMCA of boating; the Santa Monica Windjammers YC provides multiple public access initiatives for boating and sailing activities. The endorsed lease agreement would keep Santa Monica Windjammers YC in Marina del Rey through March 31, 2022. The agreement includes two five-year lease extension options. L.A. County will receive $32,355 in retroactive rent as part of the agreement; county officials will use the money for annual operation, repair, maintenance and replacement of the docks and premises at Anchorage 47.